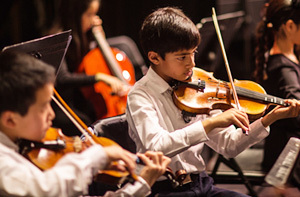 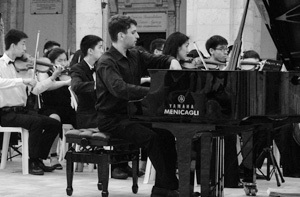 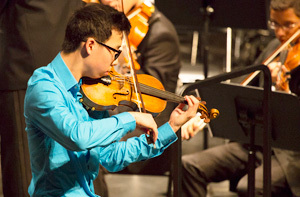 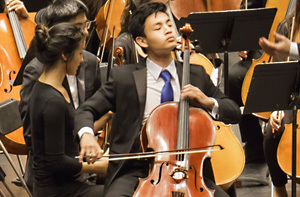 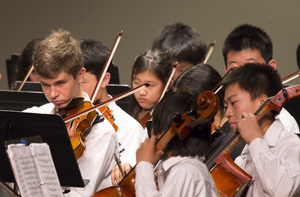 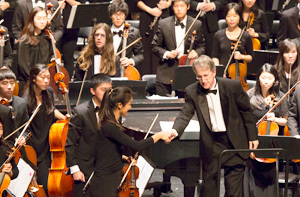 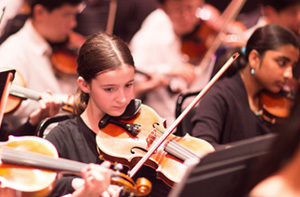 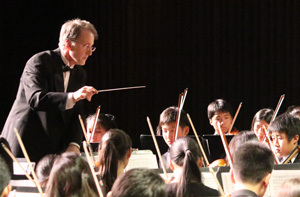 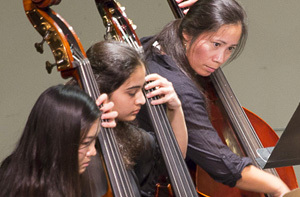 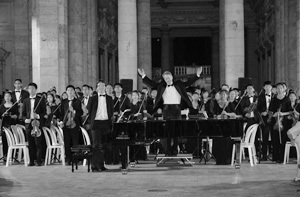 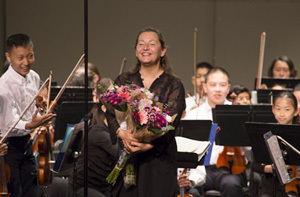 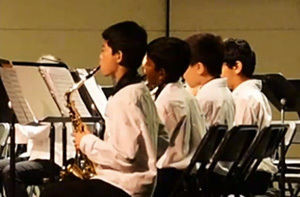 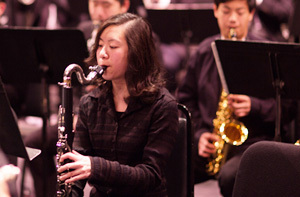 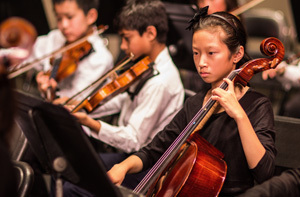 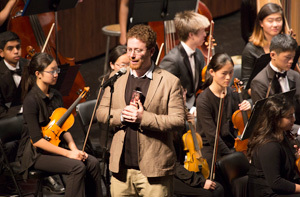 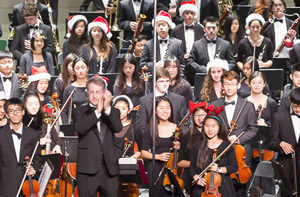 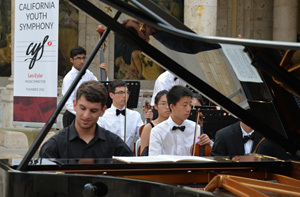 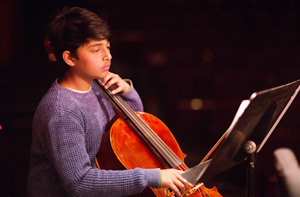 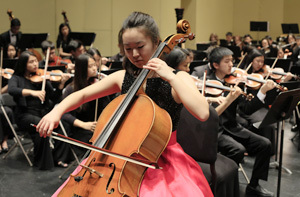 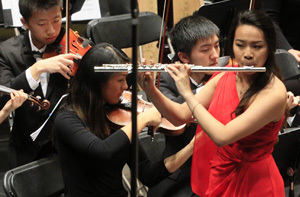 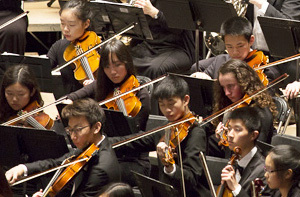 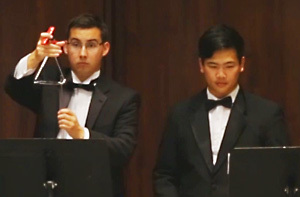 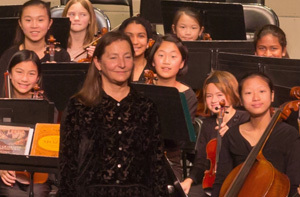 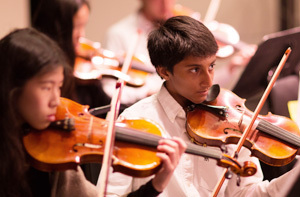 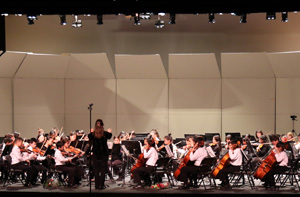 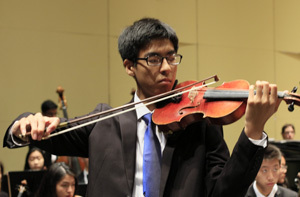 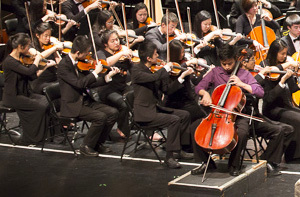 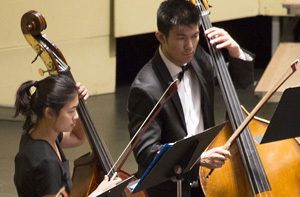 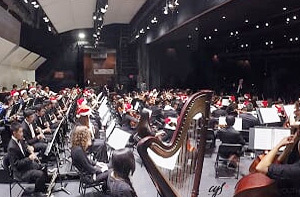 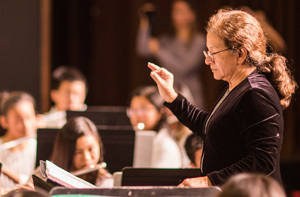 The California Youth Symphony has been recognized as one of the most outstanding youth orchestra programs in the Bay Area. 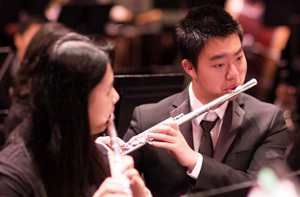 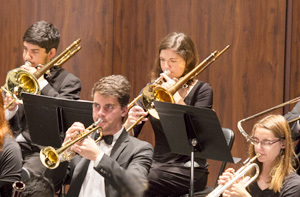 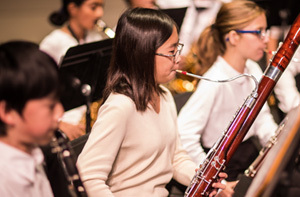 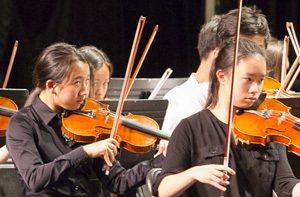 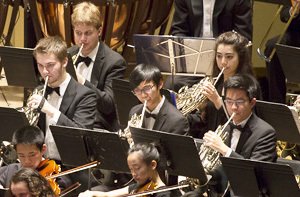 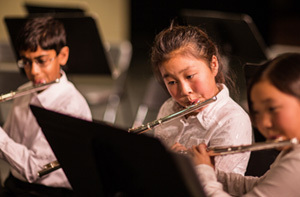 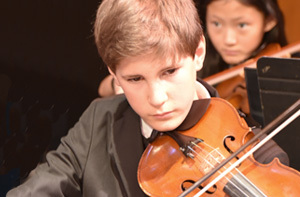 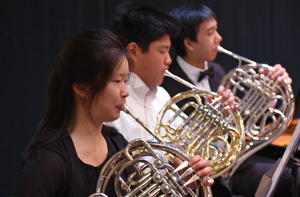 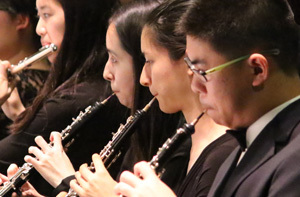 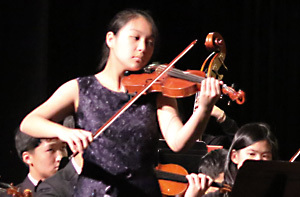 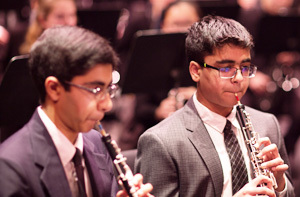 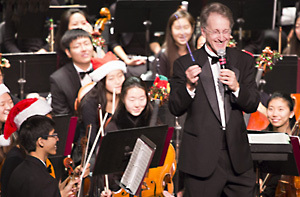 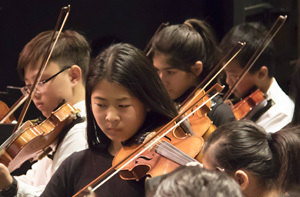 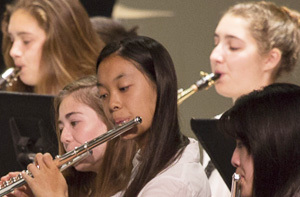 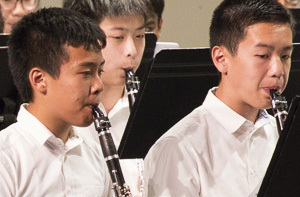 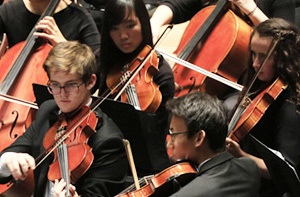 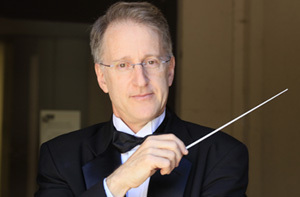 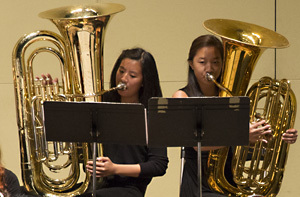 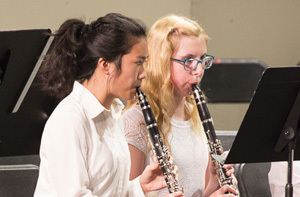 As we continue our 67th Season, we are pleased to offer FREE tickets for our upcoming March 17 Concert at San Mateo Performing Arts Center, for the friends and families of our CYS musicians, our newsletter subscribers and senior friends, and for music teachers and their students. 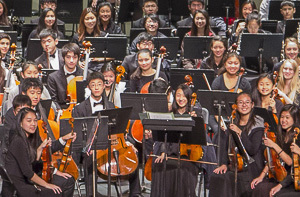 Please complete the form below and indicate where you heard about our Friends & Family offer. 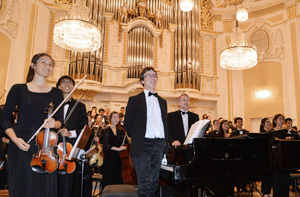 Upon clicking the submit button, you will receive an email confirmation with your concert voucher valid for up to 6 people or 6 family members. 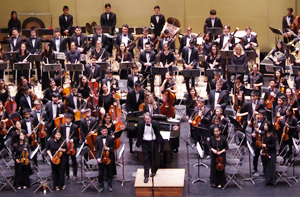 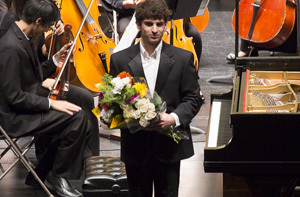 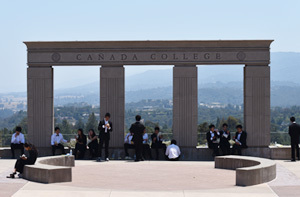 We look forward to seeing you on March 17 at the San Mateo Performing Arts Center at 2:30pm!